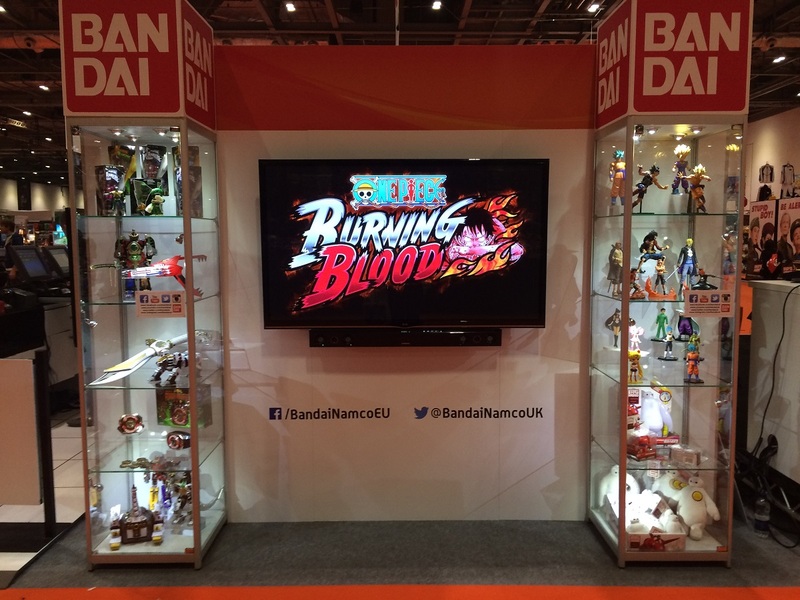 The May 2016 London MCM Comic Con hasn’t even begun yet and already we are getting a taste of whats in store; as following on from yesterdays schedule line-up from MangaUK, Animatsu and Bandai Namco Entertainment we now have Anime Limited unveiling their schedule and it may possibly be the best one ever! 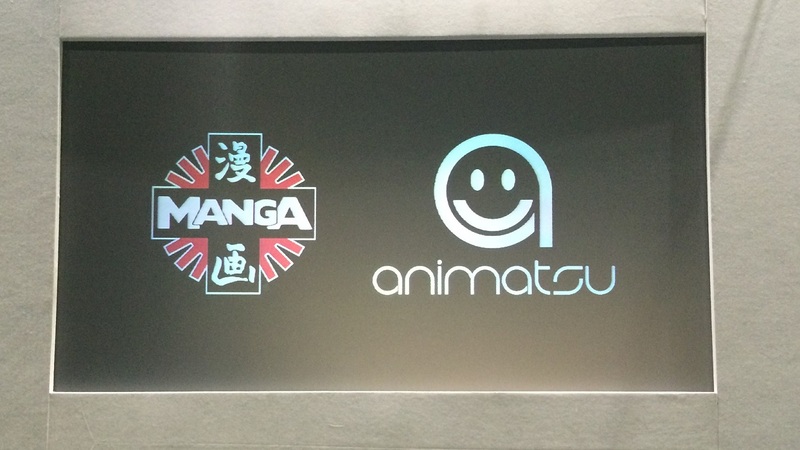 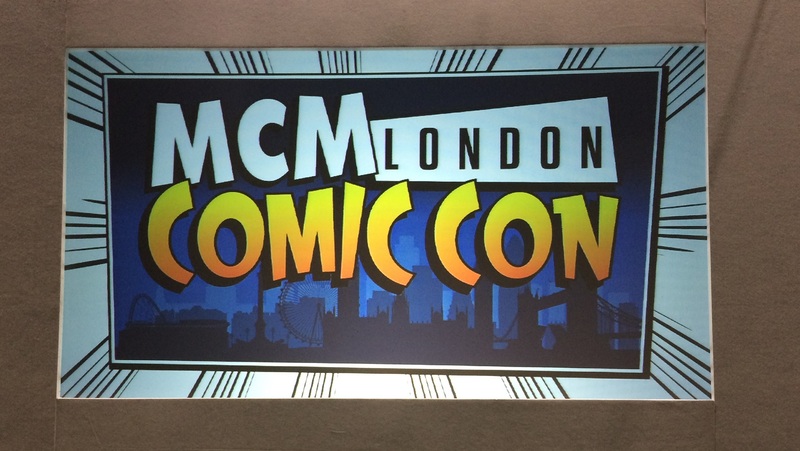 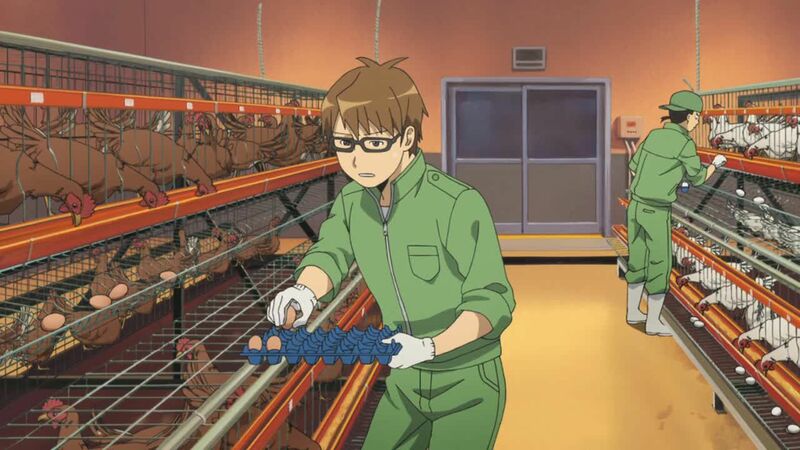 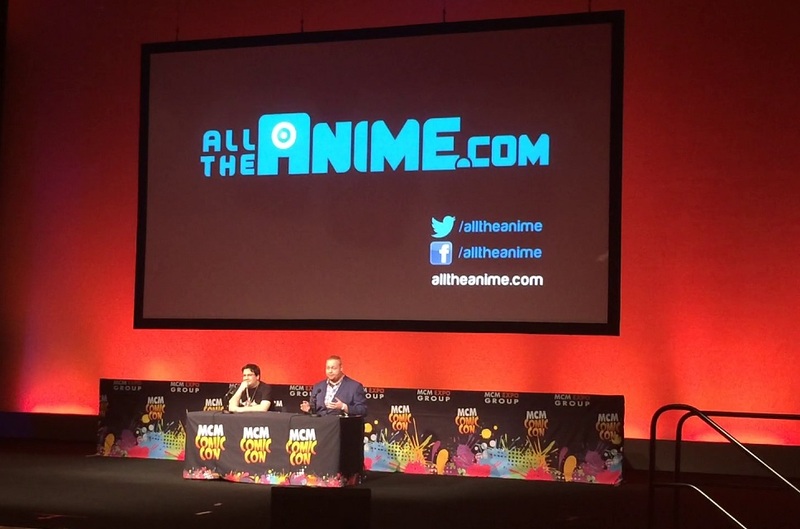 With just over a week to go until the London MCM Comic Con the UK Anime Distribution giants Manga Entertainment UK and Animatsu Entertainment have today revealed their plans of what attendees can expect from their presence at the event; and the results are quite exciting. 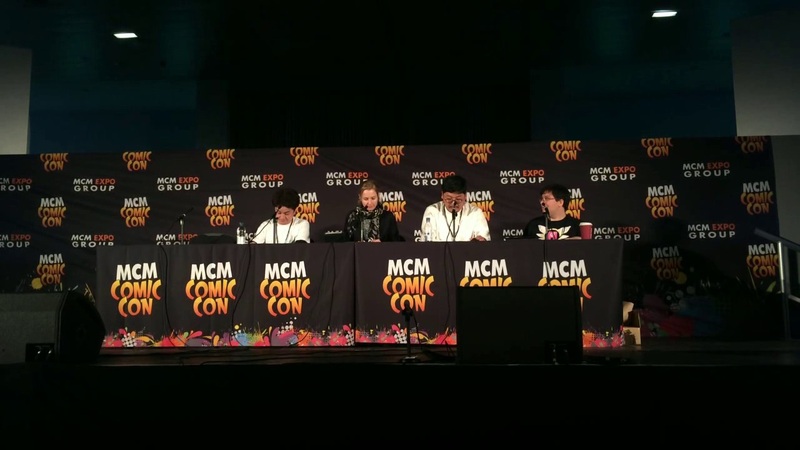 It’s time for a quick ‘public service announcement’ now because If you are currently in doubt about attending this years London MCM Comic Con then maybe this will make the decision for you; Shinichiro Watanabe, along with two other Anime-related guests, will be attending the event this October.